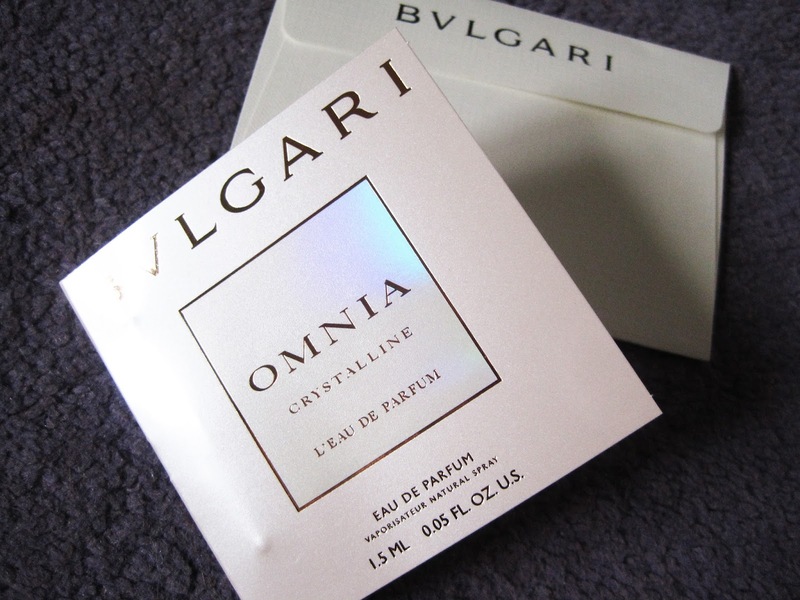 I recently received a sample of a rather luscious smelling perfume, which is the Omnia Crystalline by Bvlgari. To be fair I haven't heard about this brand before so I was pretty intrigued about what kind of scent it would be. I'm a girl who has very fussy kind of skin that only reacts well to certain perfumes so when I try new perfumes I often spray them on and then have a wonder to let the scent soak into the skin and then have a good sniff to see if the smell has developed into something foul or something gorgeous. I like to think my skin just has a diva strop with anything new that touches it! 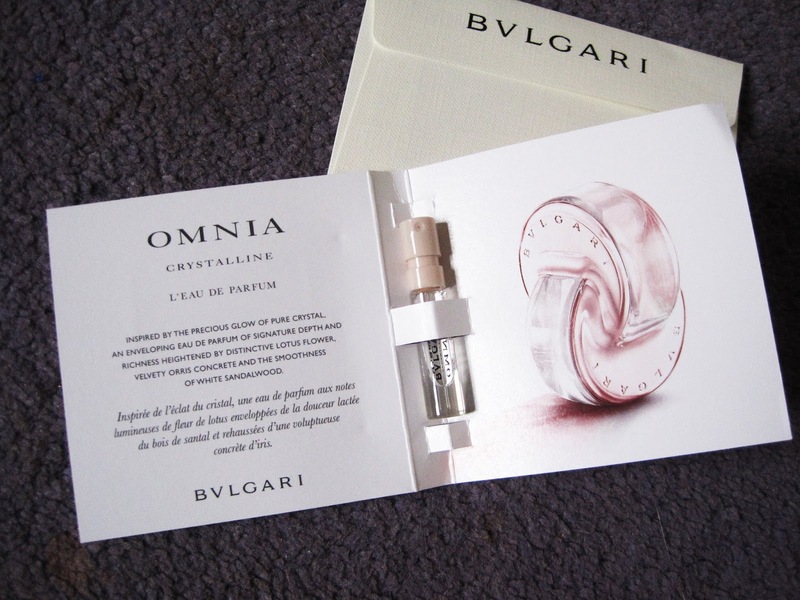 I found with the Omnia Crystalline perfume was a very sweet and delicious when first sprayed but then also long lasting so every now and then you catch a waft. I love perfumes that last for a longer period of time as it just makes you feel a little fresher if you've been out all day or at work and it's also good to know you're still smelling lovely! It's also not over powering or sickly, which I know sometimes sweeter perfumes can fall into this trap. Obviously if you're someone who prefers something much more musky or you're not keen on your sweets then this probably won't be the best perfume to go for. 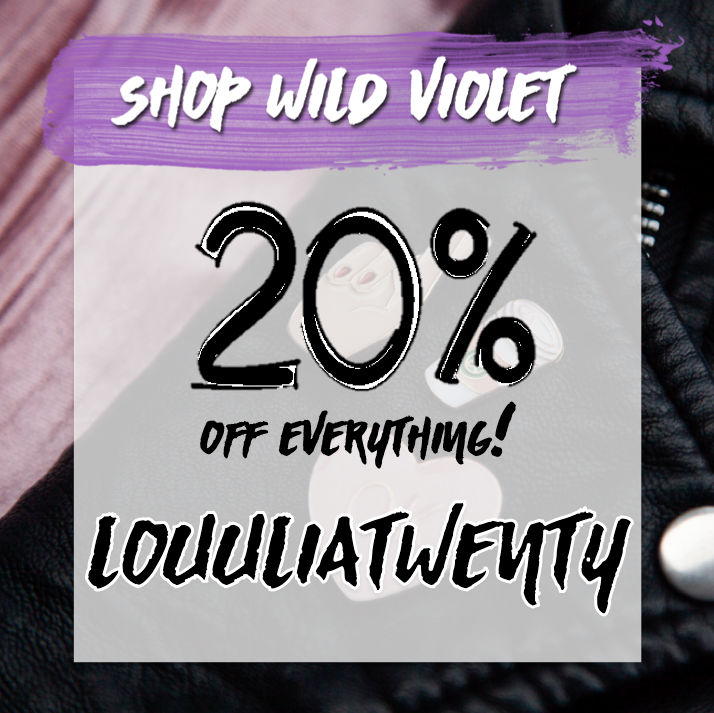 However, if you're like me and love a good sweet treat then this is definitely one to try!